One buzz around Apple’s new iPad 3 tablet is its new 2048 x 1536 display. But Fourth Dimension has this week revealed a new 1 inch size display they have been developing which is crammed with a HD 2048 x 1536 resolution as well. Up until recently Fourth Dimension had only developed 720p and 1080p resolution displays at this size. However Ars Technica is now reporting that Fourth Dimension has revealed a new 1 inch 2048 x 1536 display. 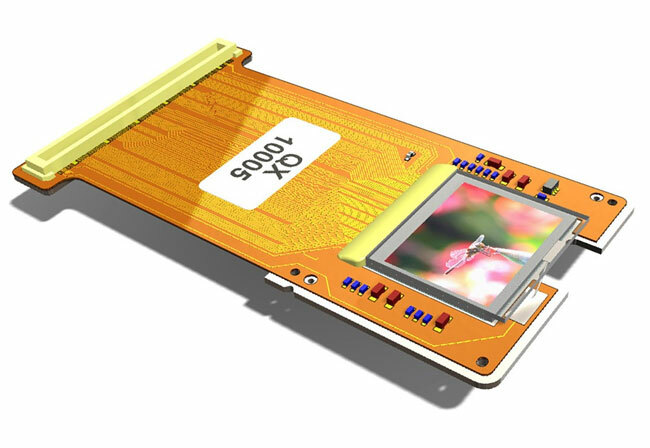 Providing the same amount of pixels as Apple’s 9.7 inch tablet, but in just 1 inch square of space. The new display has been created by Fourth Dimension to help them revolutionise near-to-eye microdisplay hardware.